A long Par 3 awaits you on the second. With slightly elevated tees, you might need less club, although the prevailing North-West wind will negate the elevation most days. 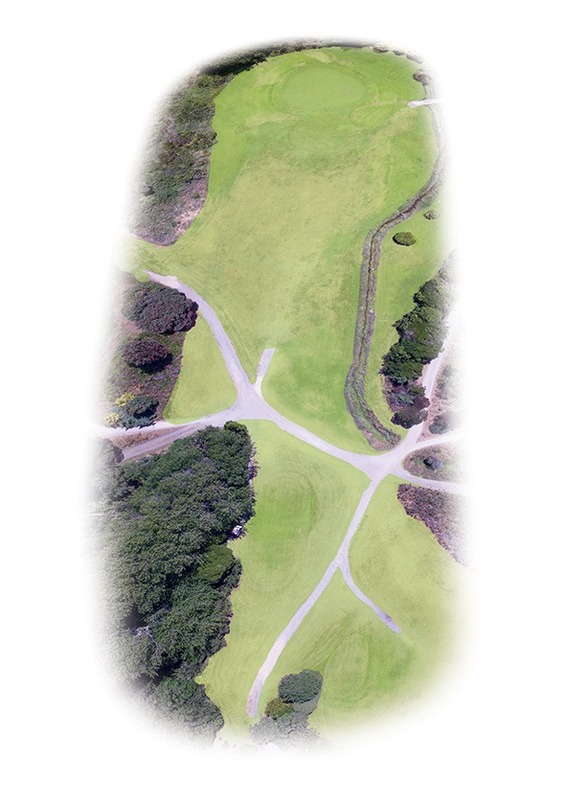 Short of the green is a safe play that will set you up to play an approach to another flat putting surface. 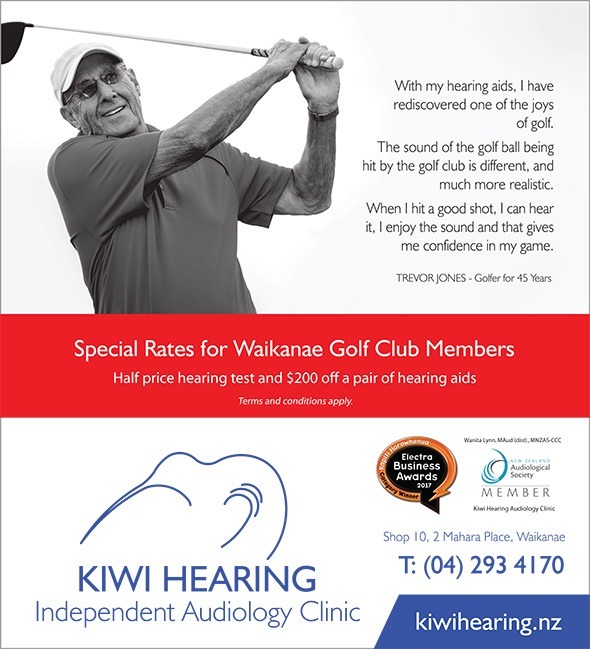 Kiwi Hearing is an independent audiology clinic. This means we are not owned by hearing aid companies and we do not have any preferred supplier agreements. This gives you, the customer choice based on your needs and your budget. We provide all audiology services including hearing tests, hearing aids, auditory processing assessments, custom ear plugs, servicing and repairs. Being independent also means we are able to fine tune, service and repair all makes and models of hearing aids. We are accredited with all funding bodies, including ENABLE (government funding), ACC, War Pensions and can discuss other funding options available to you. Kiwi Hearing is the winner of the owner operated excellence award in the Electra Business Awards for 2017. We are 100% locally owned and operated.